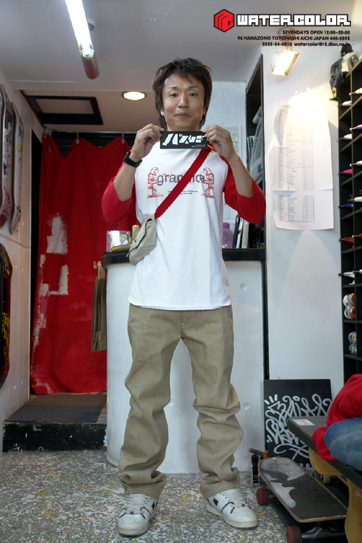 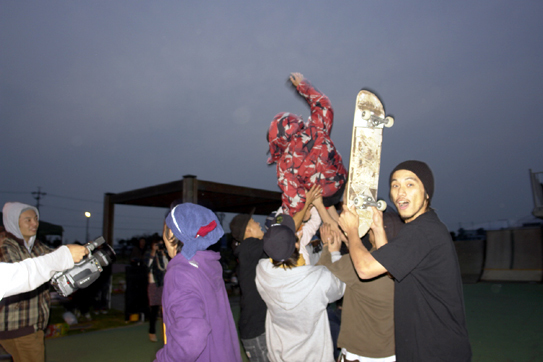 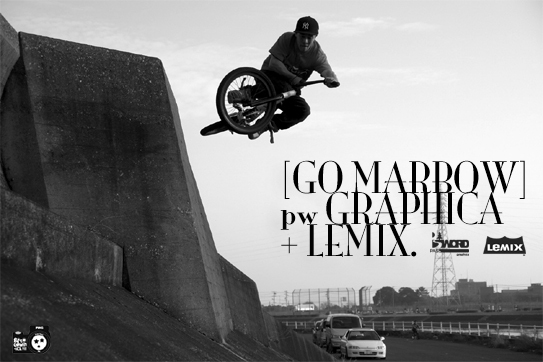 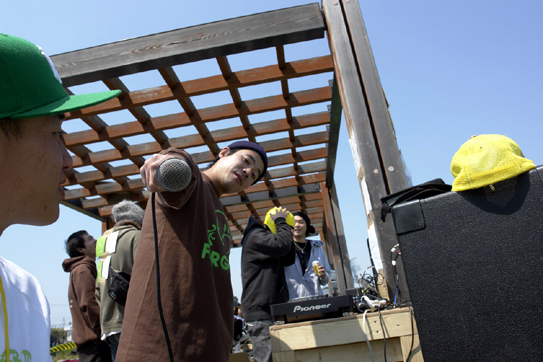 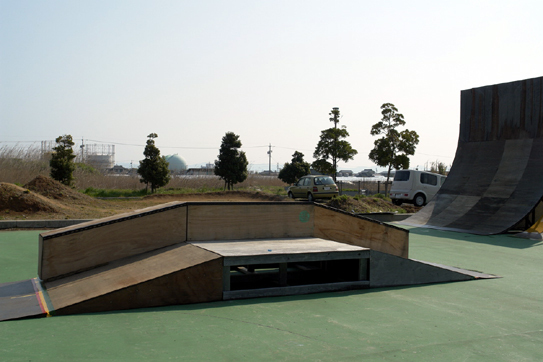 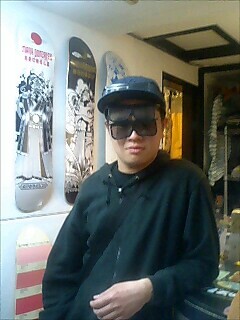 MARBOW a.k.a MasanobuNoguchi from PASSWORD PRO BMX RIDER. 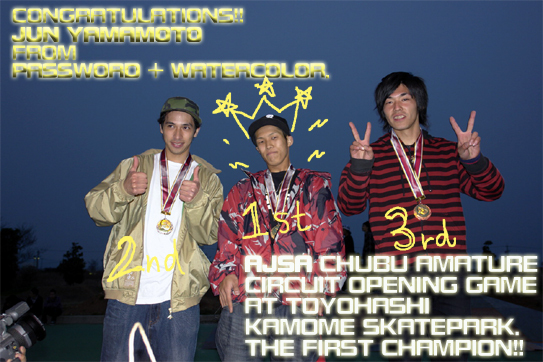 ◆ THE FIRST CHAMPION !! 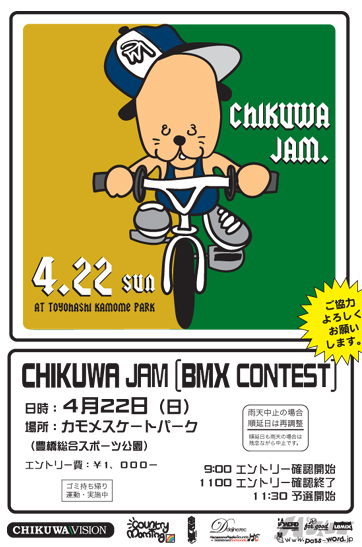 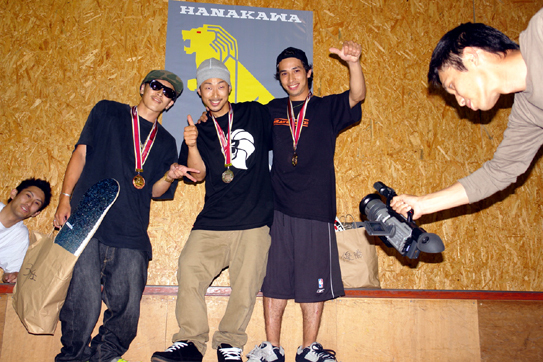 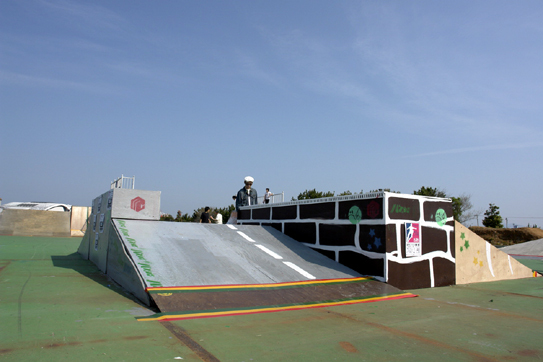 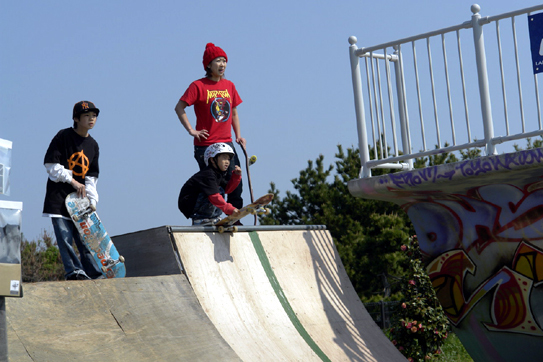 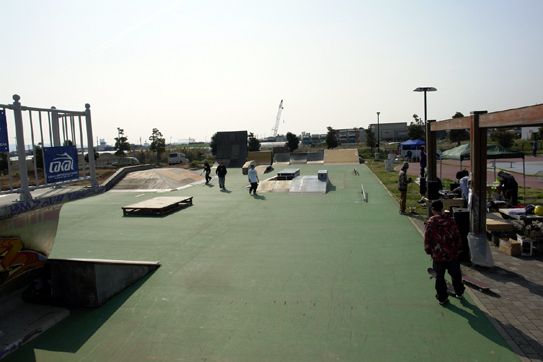 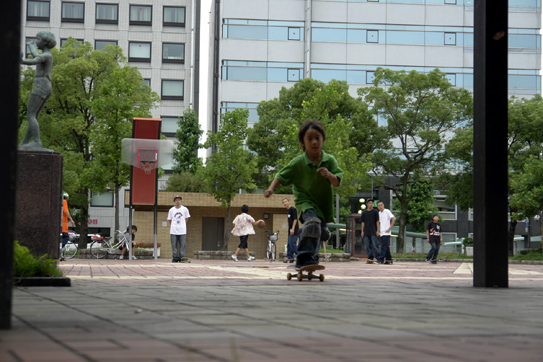 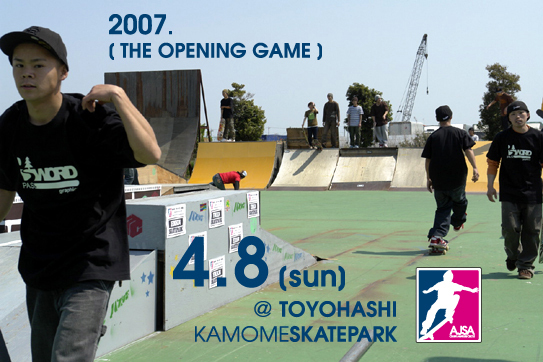 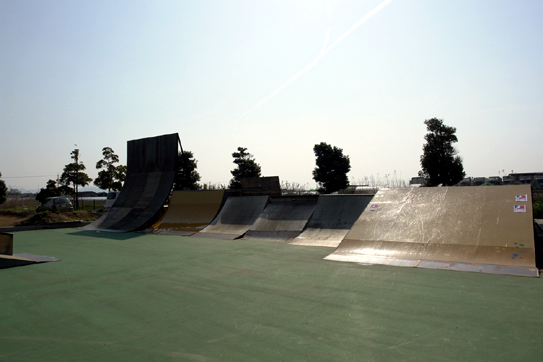 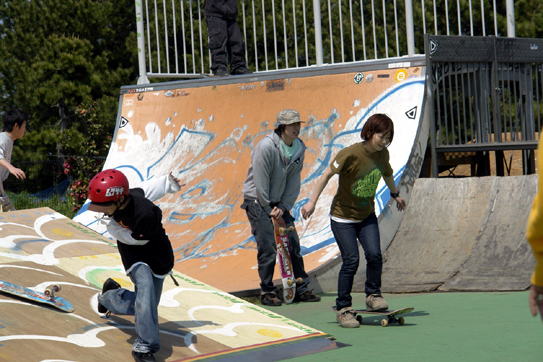 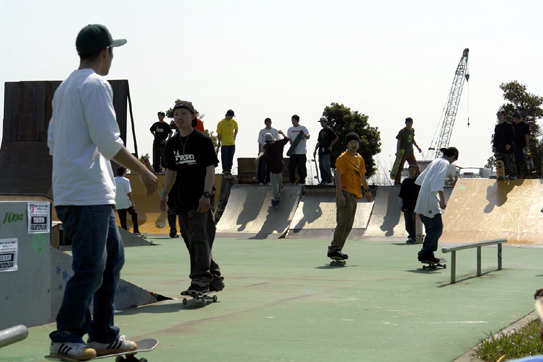 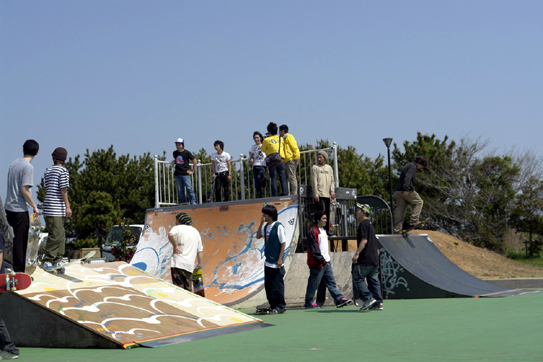 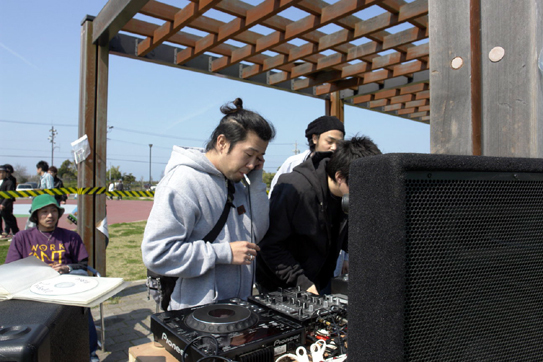 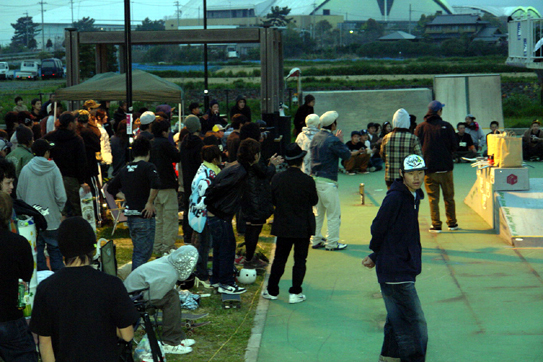 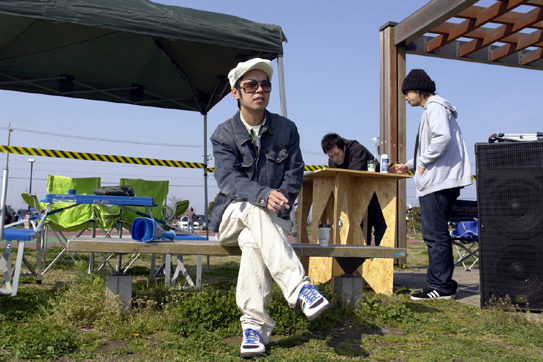 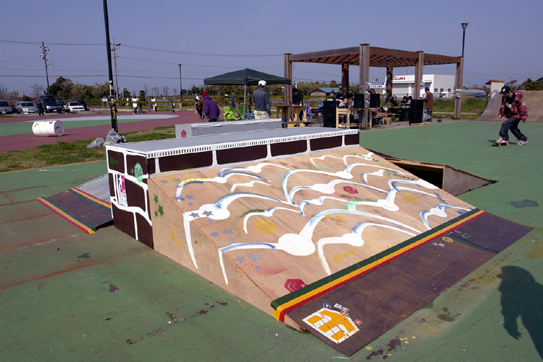 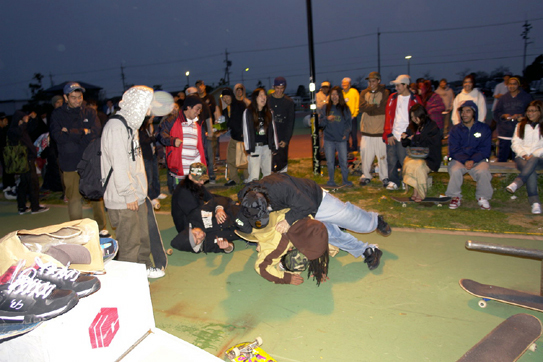 ALL JAPAN SKATEBOARD ASSOCIATION CHUBU AMATURE CIRCUIT OPENING GAME.